The directors of True Auto have been taking care of customers with extended vehicle warranties (or vehicle service contracts) for 20 years. 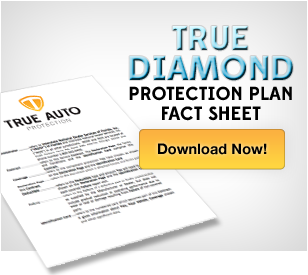 True Auto is the company that customers rely on for protection from the high cost of repair bills on their vehicles. Since we have opened, we have had one main objective, and that is give our customers the highest possible coverage and value with customer service that is the gold standard of the industry. Life has too many hassles. So we strive to take all of the worry out of vehicle breakdowns so that you our customers don’t have to. We ARE your trusted partner. Since True Auto began we have had one commitment above all others, and that is doing the right thing by our customers. Here are just some of the reasons why our customers hold us in the highest regard. Unmatched customer service - Our commitment does not stop when you purchase your warranty. It is when you have a question or issue that when our character is shown. Nationwide coverage - We sell coverage in every state in the country. More importantly we will pay for your covered breakdowns at just about any A.S.E certified mechanic that you find. Call 877-397-1022 and get your vehicle covered today!